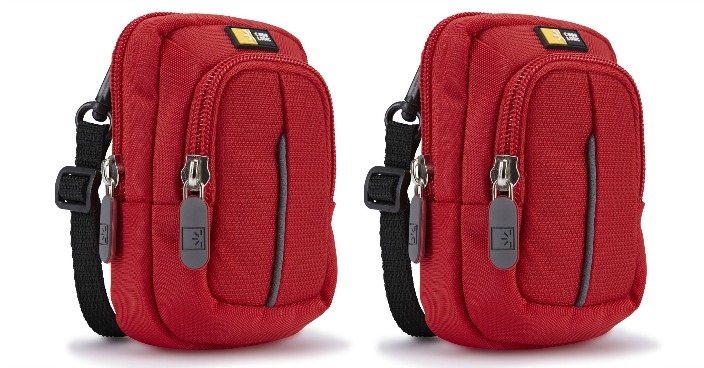 Case Logic Compact Camera Case Just $4.99! Down From $13! You are here: Home / Great Deals / Case Logic Compact Camera Case Just $4.99! Down From $13! Amazon has this Case Logic Compact Camera Case on sale for $4.99 (Reg. $13)! Accented with vibrant detailing and an additional storage pocket, this camera case is tailored to fit most point and shoot cameras. Carrying options include a convenient detachable cross-body strap or belt loop.